Good Luck To All The Contestants At Miss Kentucky USofA Diva 2017 !! 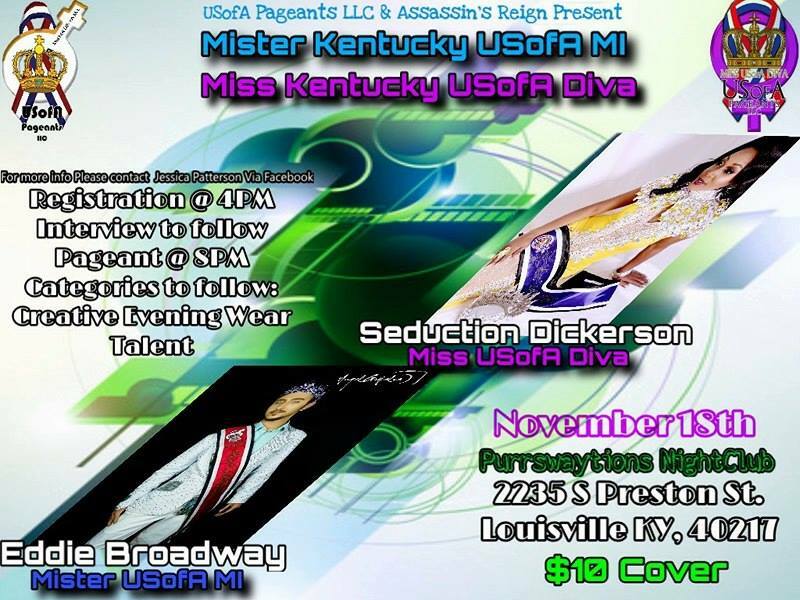 Previous PostGood Luck To All The Contestants At Mister Kentucky USofA MI 2017 ! !Next PostHappy Thanksgiving!